Amazon advised its U.K.-based sellers to build up inventory and prepare for a slowdown or shutdown of cross-border shipping in the event of a hard Brexit on March 29, according to an email to vendors obtained by The Independent. 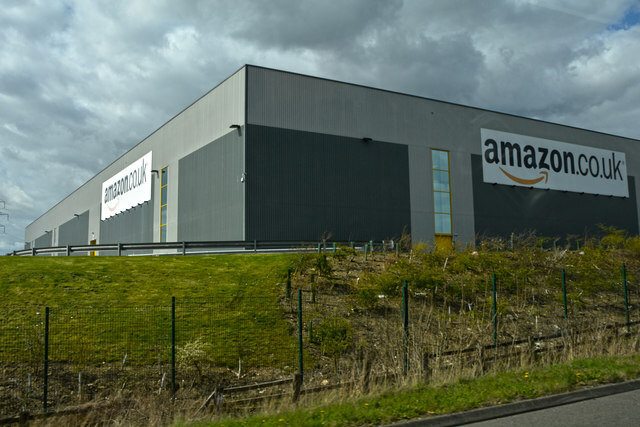 Sellers should have at least four weeks of inventory within the U.K. to fulfill orders in-country and consider placing inventory in warehouses outside of the country to fulfill EU orders, according to Amazon. Frank Appel, CEO of Deutsche Post DHL, on which many e-tailers rely, told CNBC Tuesday the 3PL is "very well prepared, even for the worst case," despite the fact U.K. government officials have not communicated much with the company. E-commerce businesses large and small need to prepare as Brexit threatens to throw a wrench in cross-border commerce. Some essential industries like food and medicine are making plans to keep at least basic supplies flowing. And the U.K. awarded three freight contracts to help ease congestion on the English Channel. But these efforts are meant to keep goods in supply within the U.K.
Keeping business flowing for U.K.-based export businesses is another story. Appel said DHL, the world's largest 3PL by revenue, is hiring more staff in customs and clearance, but also added that lines and waits at border crossings are not unprecedented. "This is not the first crisis," he told CNBC. According to The Independent, cross-border orders from U.K.-based Amazon sellers are on the rise. In 2017, annual orders increased by roughly 28% to reach 2.3 billion pounds ($3 billion). Currently, Amazon sellers can easily fulfill orders to the entire EU through Europe's Digital Single Market. In the case of a hard Brexit, experts at the European E-commerce and Omni-channel Trade Association (EMOTA) expect significant delays for product shipped across borders. These lengthened fulfillment times are likely to slow the growth of e-commerce across Europe. Longer shipping times could make U.K. e-tailers' products less competitive with cheaper Chinese goods, which also require longer wait times from consumers. Though many Amazon sellers may not be selling essential supplies that contribute to public health and safety, they offer an example of how a hard Brexit could lead to slower growth for the U.K. economy.